Another brick wall…busted! We all have trouble spots in our family history research. Sometimes, we just need a little help breaking through. 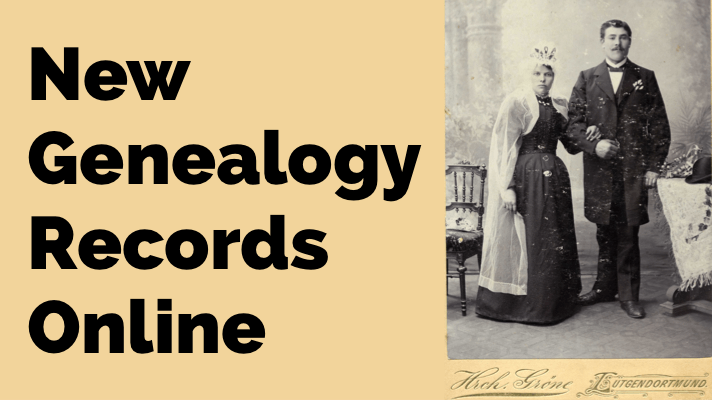 Here’s a tried-and-true method for using the genealogy FAN club principle to overcome brick walls in your family history research. A FAN club stands for Family, Associates, and Neighbors. 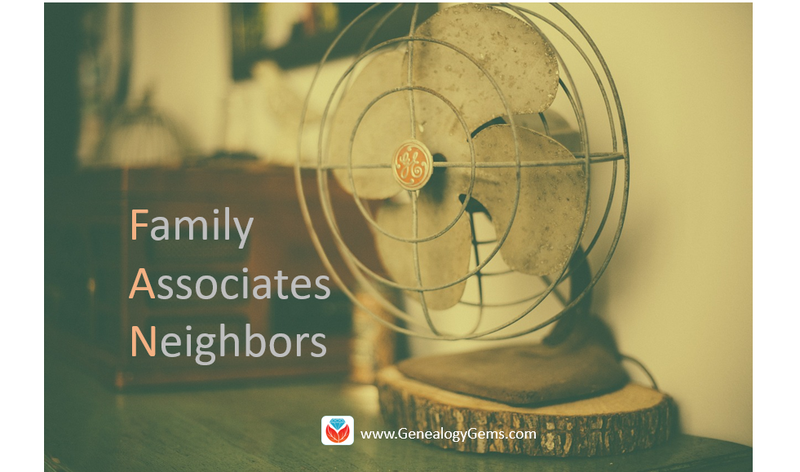 Using the FAN club principle is a process in which genealogists identify a list of people (family, associates, and neighbors) that lived and associated with a given ancestor. By researching these other people, you may flesh out some new hints for your own research. Ultimately, identifying our ancestors FAN club is an effective tool for overcoming brick walls in genealogy research. Searching out other family members may prove helpful. 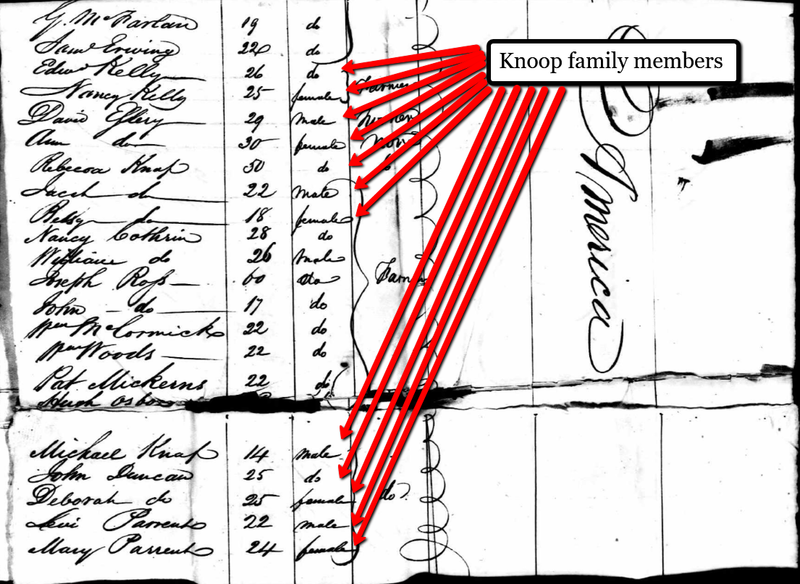 Like in the case of Michael Knoop of Miami County, Ohio, I noticed there was another man in the county named Jacob Knoop. What was even more unique is both Michael and Jacob were born in New Brunswick. How unusual, I thought! Two men with the same last name, both born in New Brunswick, living in a small, farming area in Ohio! They had to be related, and they were. Jacob was Michael’s older brother. Because I was having trouble finding when Michael had come to America, I traced Jacob instead. I located the passenger list with Jacob’s name on it and in doing so, I viewed all the passengers and found Michael, their mother, and lots of siblings! Catherine had a brother! With this new information, I was able to easily trace John’s father to John Fearer, Sr. of Allegany County, Maryland and finally connect Catherine to her parents through a probate record. It’s easy to see what a powerful strategy researching the relatives of your ancestors can be! An associate could be a business partner, a witness on a document, a pastor, a lawyer, or the man that bailed Grandpa out of jail! Associates are often related. To create a list of associates, you might start gathering all witnesses to vital events, such as baptismal or christening records, marriage records, probate, land, and affidavits. Were the courthouse records in your targeted area destroyed? Check the local newspapers for clues for possible associates. 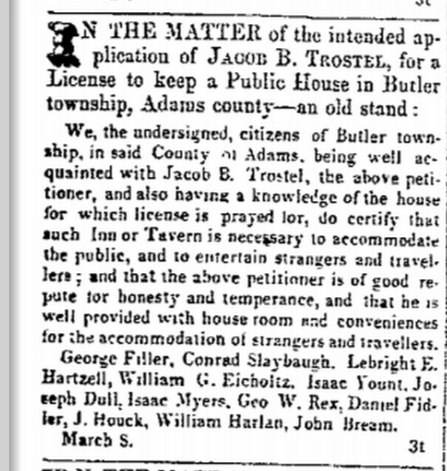 As an example, Jacob Trostel was a signee and vouched for Harvey D. Wattles’ tavern license. The license and names of the vouchers were listed in the newspaper, too. Eleven other men of the community appear on that petition. Later, Jacob himself petitions for a tavern license. That petition is signed by twelve men: George Filler, Conrad Slaybaugh, Lebright E. Hartzell, William G. Eicholtz, Isaac Yount, Joseph Dull, Isaac Myers, George W. Rex, Daniel Filler, William Harlan, and John Bream. In both of these examples, relatives of Jacob Trostel had been vouchers. By tracing them, we were able to find out more about Jacob and his family. Where can we find a list of our ancestors neighbors? A census, of course! 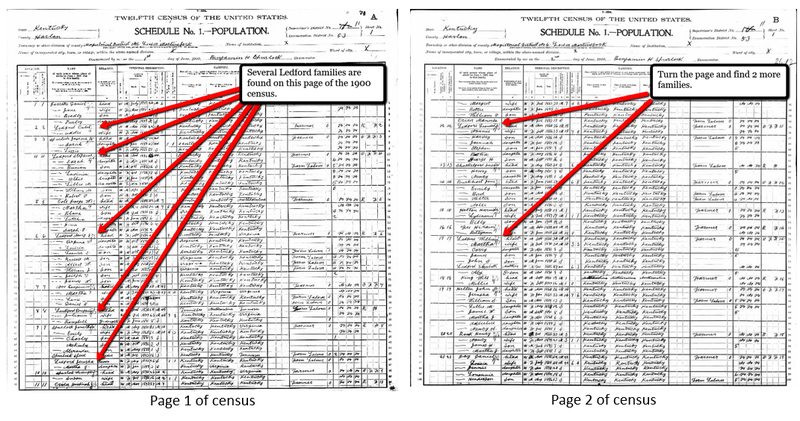 When looking at a census page, we look for other people on the page with the same surname as our targeted ancestor. There’s a good chance those folks could also be related. But, your ancestor’s neighbors may also hold rich clues that can help you in your research. Many neighbors intermarried, sold land to each other, and even migrated to new locations together. Besides looking at individuals listed on the same census page as your ancestor, remember to turn the page! Sometimes, a neighbor is not on the same page as your ancestor, but rather the pages before or after. Just because a person appears directly after your ancestor on the census rolls doesn’t necessarily mean they were neighbors. This only indicates the order in which the census taker visited the homes. You might also be able to identify close neighbors by looking at land ownership maps for the area. In this way, you can easily identify who lived near-by. If you are having difficulty determining where your ancestors came from, researching the neighbors may give the answer. Many neighbors migrated together. Always check at least one page before your ancestor and one page after your ancestor in any given census. There are likely dozens of successful ways for creating a FAN club for your ancestor. We would love to hear your examples in the comments below. 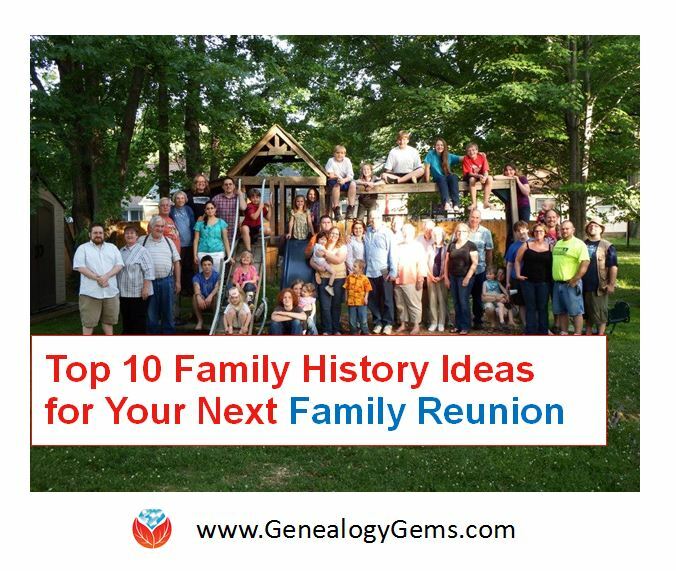 For even more ways to break through those genealogy brick walls, enjoy these links below. 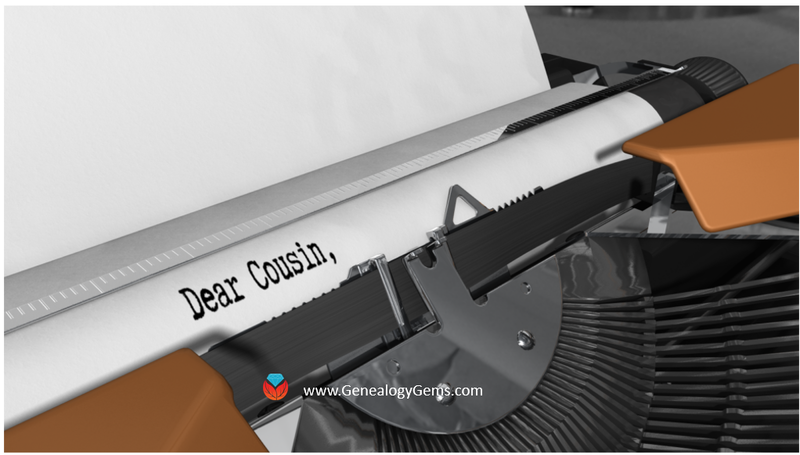 Read our article Solve Your Genealogy Brick Walls: 3 Tips for Breaking Through! Even better: Genealogy Gems Premium Members can watch Lisa’s one hour video class Brick Walls: Cold Case Investigative Techniques. 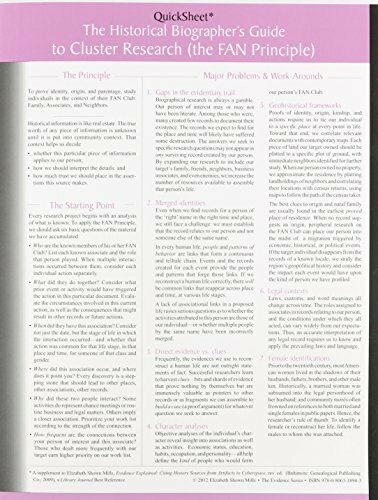 In this video you’ll not only learn how to apply criminal cold case strategies to your brick walls, but you’ll also get loads of fresh and innovative ideas you can try right away. 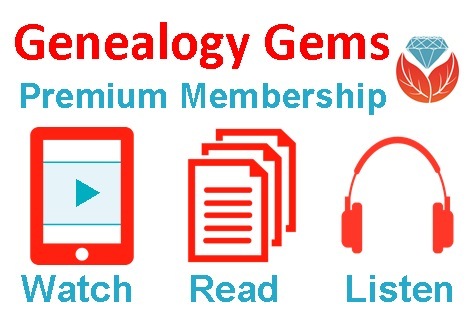 If you are not a Premium Member yet, learn more about becoming a Genealogy Gems Premium Member here. Thank you this is such a helpful blog! !